This baby is ready to go!! Flexibility meets function. 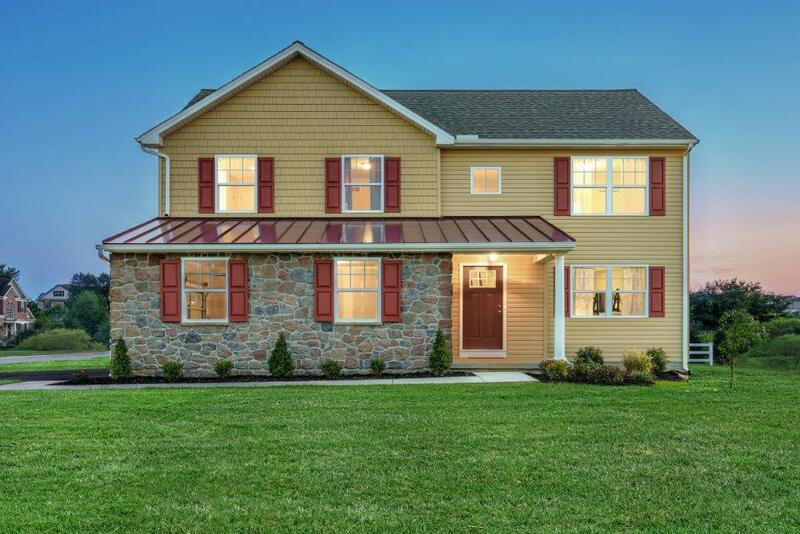 With 1,850 square-feet of finished living space, this beautiful 2-story features 4 bedrooms and 2.5 baths. Walk in to a beautiful 2-story foyer with hardwood floors that leads to gorgeous open main living area perfect for family living and entertaining. 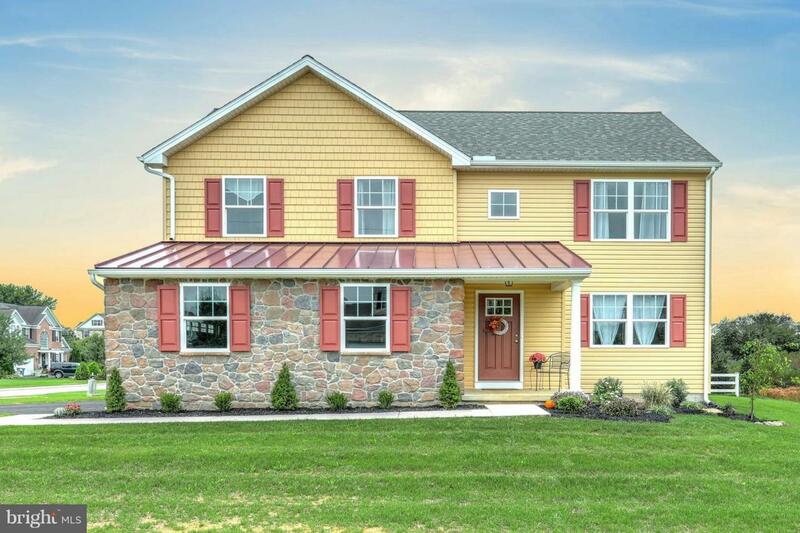 Main floor features include an expanded kitchen and breakfast room with center island, oversize family room, separate main floor laundry, bathroom, mud room and 2-car garage. Large bedrooms and a spacious master suite with walk-in closet and deluxe master bath provide the ultimate in comfort.